Fabulously funny rock-chick fiction from cooler-than-cool celeb Lauren Laverne. Tune in for a hyper-real rollercoaster ride to Glasto and beyond! Candy Sanderson is fifteen years old, and she’s on a mission: to escape dull old Bishopspool! Candy just knows she’s destined for bigger things – like making it big in the music biz. Oh – and finding BioDad, her real dad, who will most definitely be cool and will verify her very own specialness, of which she is convinced. 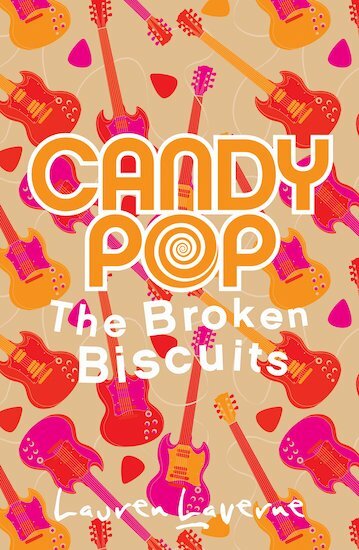 With the help of a battered old guitar and her Fairy Godbrother, will Candy make it in the star-studded, crazy world of rock and roll?